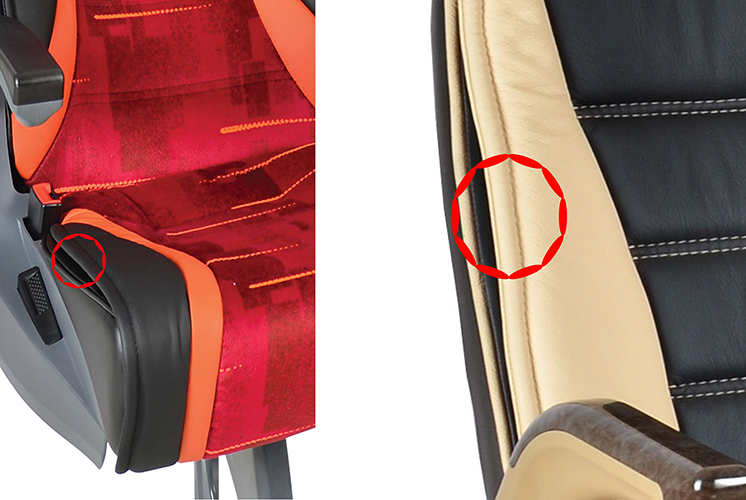 Seat padding is the additional upholstery on the seat for a more comfortable cushion&back rest and a more luxurious look. Diamond pattern is another design option we offer. Informative image is below. Define the quantity demanded for double & single seats and to be installed on right or left side. 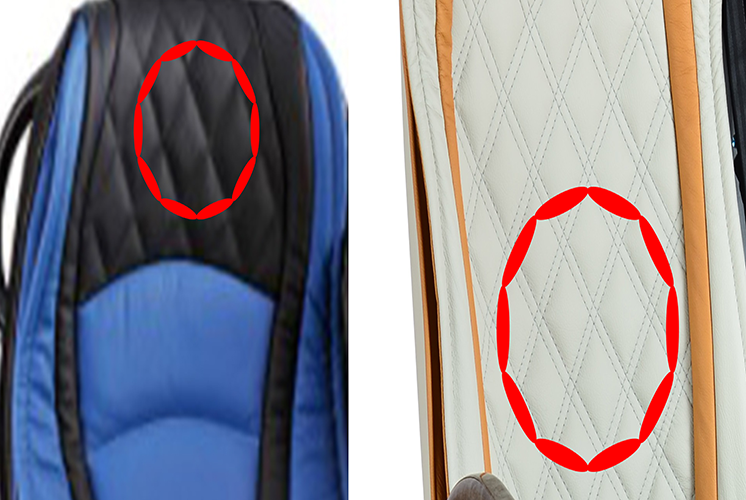 Unless you change any feature on the seat, you will have the basic features. Else, you can add extra items from the list below or remove basic features from your seats.